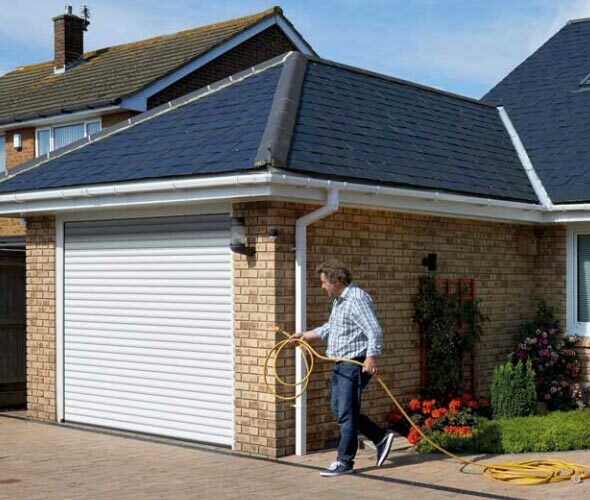 Enigma Solutions are the foremost supplier of garage doors for customers both commercial and domestic throughout Telford, Shrewsbury, Wolverhampton and across Shropshire, and just one of our many exemplary products are our roller doors. Ideal for creating space while not compromising on security, these doors can be tailored to meet a whole range of dimensions to suit your requirements. They open vertically, and as a result are excellent if you have little space to spare but still wish to store your car inside your garage. 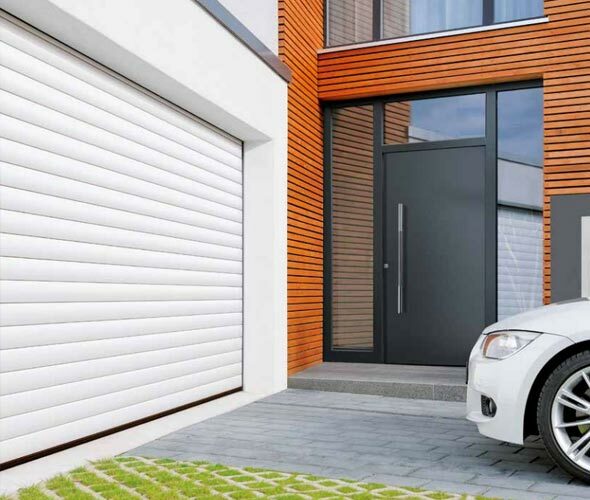 In addition, you can also have your roller garage door fully automated for your complete convenience. 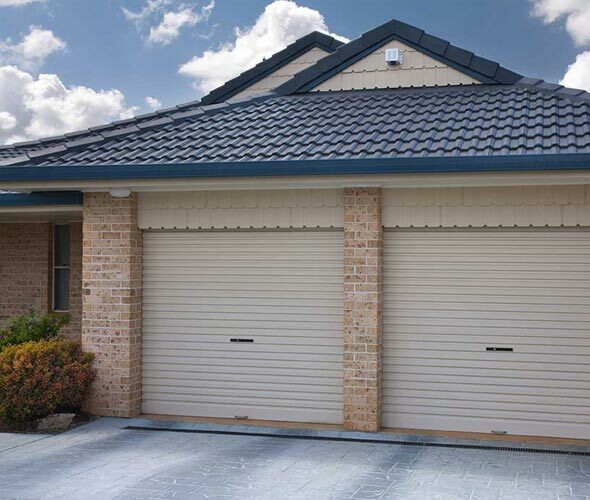 The options available to you with regard to customisation, both in materials used and colour, mean that your garage door will also be wholly unique to you, reflecting your tastes. 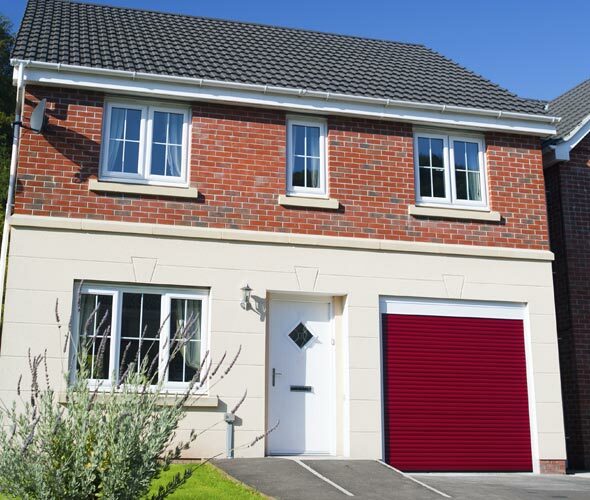 For more information about our roller garage doors or any of our other products and services, including security gates, industrial doors or our 24 hour maintenance service, please don’t hesitate to contact our professional team now.